The Frantoio's atmosphere lights up for special occasions! 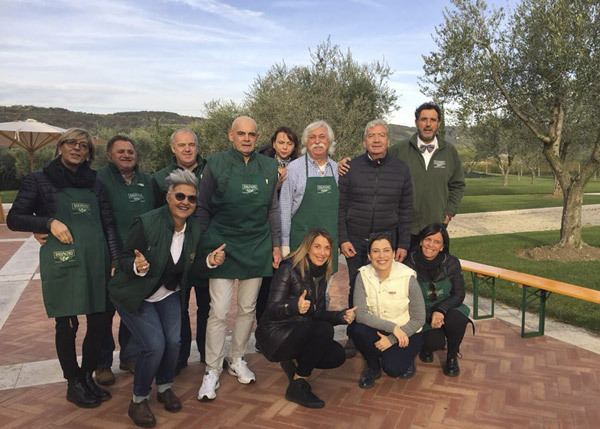 Discover all the events and join us in our activities: cooking courses, tastings, aperitifs and cultural events linked to our extra virgin olive oil. 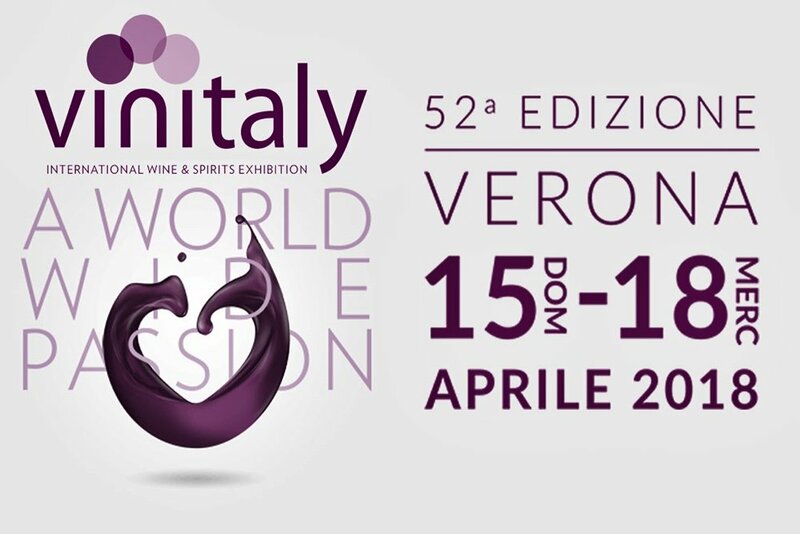 Vinitaly 2018 - 15th/18th April. 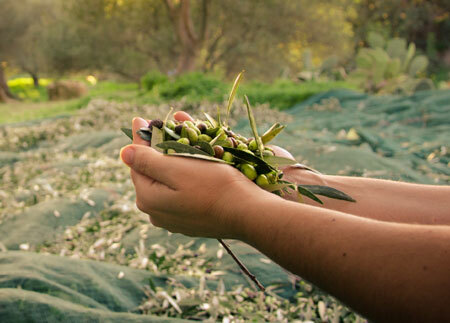 We wait for you in Verona fair in SOL pavilion to taste togheter our extra virgin olive oil.